Surgeries at Windsor Regional Hospital’s Ouellette Campus will resume on Tuesday, after being cancelled due to an issue with the sterilization system. 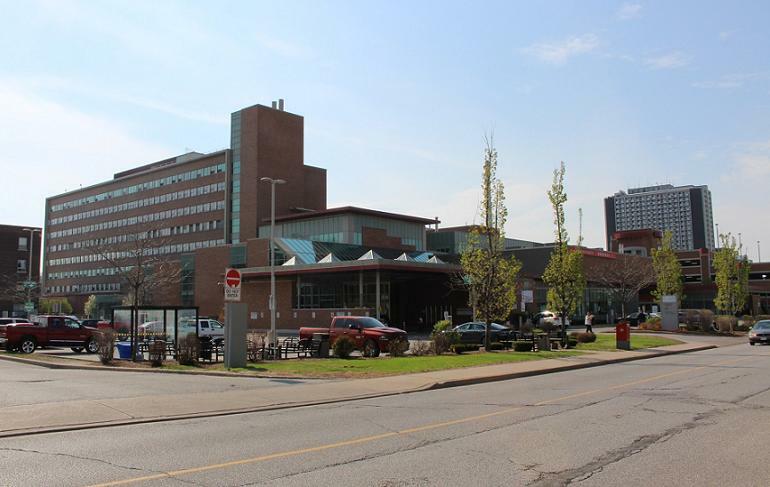 Hospital officials say they have yet to fix the system at the Ouellette Campus, but will be working with Steripro, a company that does sterilization across Canada, to clean and sterilize instrument sets used for surgeries. However, hospital officials will still be working with surgical teams on having as many surgeries as possible at the Met Campus. All elective surgeries were cancelled on August 21 after staining or “scorching” was noticed on cloths used to wrap sterile instruments. It is believed that the problem was caused by steam lines that run from the powerhouse to the sterilizing machines. The hospital is currently looking into standalone steam systems to fix the issue. Hospital officials are also working to get a temperature controlled truck to be able to ship some instruments from the Met Campus to Ouellette for daily use.